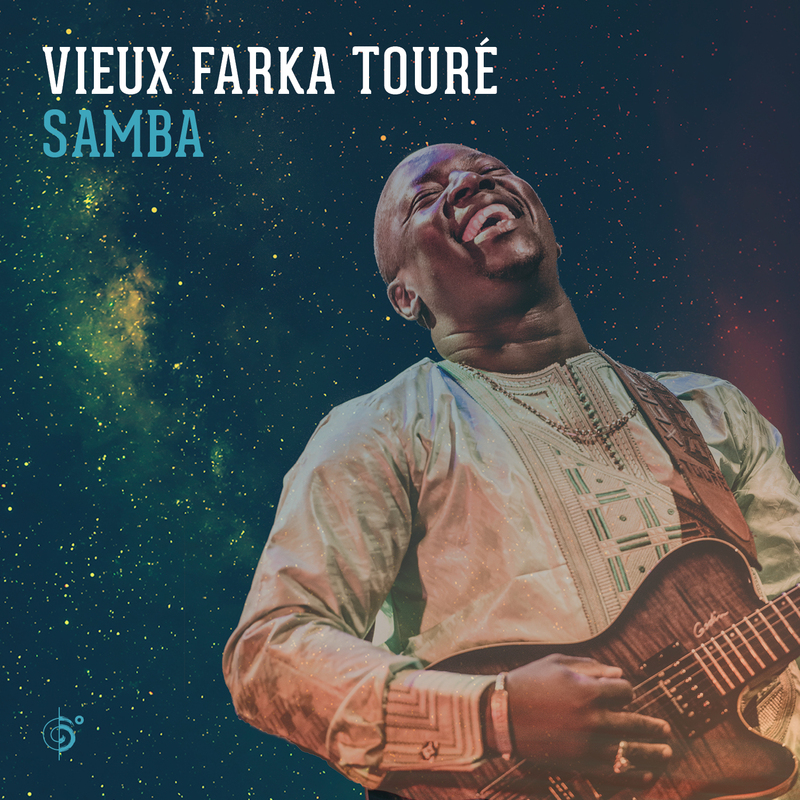 Ali Farka Toure didn’t want Boureima, his second child, to become a musician. But his son, now known to many as Vieux Farka (Old Donkey), proved strong and stubborn like his father – he’s carved out a remarkable 11-year career combining Ali’s Songhai blues with rock ‘n’ roll electricity and jam-band expansiveness, and taking that sound around the world. This is his tenth album in that time; many of them are detours from the incendiary live shows for which he’s now famous (anyone who saw him at the 2008 Richmond Folk Festival knows exactly what I’m talking about). This one, on the other hand, is back to basics: it was recorded as part of the Woodstock Sessions in New York’s Catskills in front of a 50-person live studio audience. It’s the best of both worlds – the control of the studio plus the reckless abandon of Vieux’s gigs. The searing guitar work on tracks like 3, 5 and 9 (all compositions here are recorded for the first time) is the kind of thing that makes his live shows so compelling. The leisurely 4, the longest track here, provides more than enough room for his whole band to stretch out. And 1 finds him playing his father’s style, beautifully.